JSC “BELAGROSTROYINDUSTRIYA” is the official dealer of the State Powder Metallurgy Plant (Ukraine, Brovary) in the Republic of Belarus, the largest powder metallurgy enterprise in Europe. Plant powder metallurgy manufactures iron powders by spraying molten metal with high-pressure water. 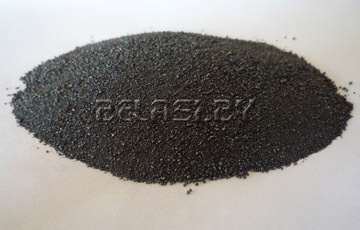 Iron powders received by using this technology are widely used in various industries. Iron powder is used in the production of powder products of antifriction, structural and electrical engineering, sintered electrode tape, in oxygen-flux cutting of metals, as the main component of high-performance electrodes, for the manufacture of printing dyes.